Closeout. 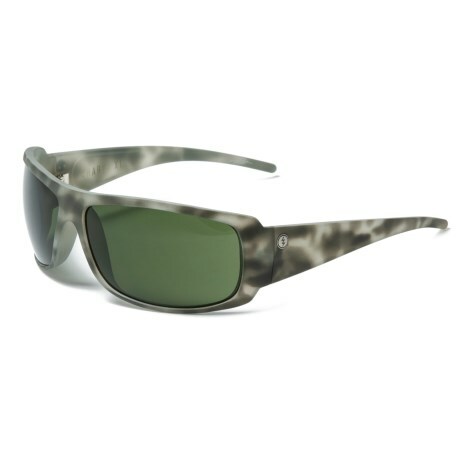 Electric Charge XL Ohm Lens Sunglasses keep out the rays in a protective wraparound style. Available Colors: MASON TIGER GREY/OHM GREY, MATTE BLACK/OHM GREY.